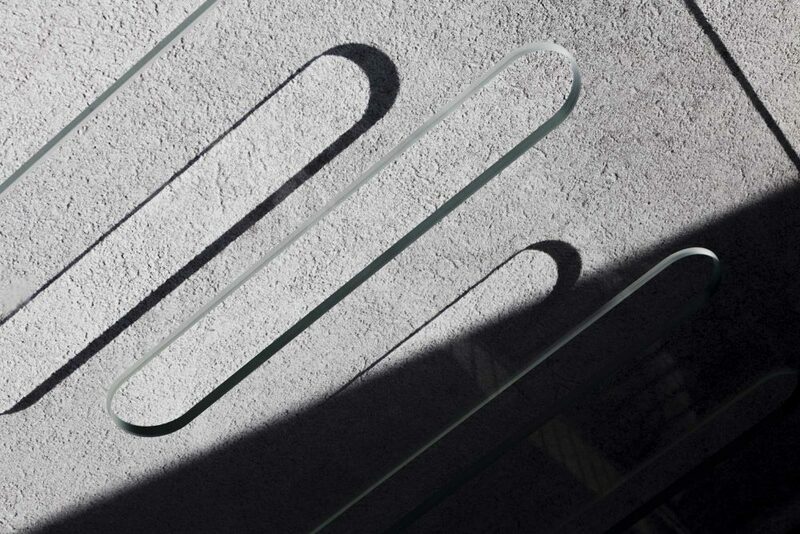 The experience gained over the years and the investments we have made for our cutting-edge processing tools allow us to produce glass for all sectors. Interior design is one of these which in recent times, has beenundergoing a transformation. This is because the professionals withinthe sector have increasing needs to create an environment that combines aesthetic pleasure with comfort and safety. 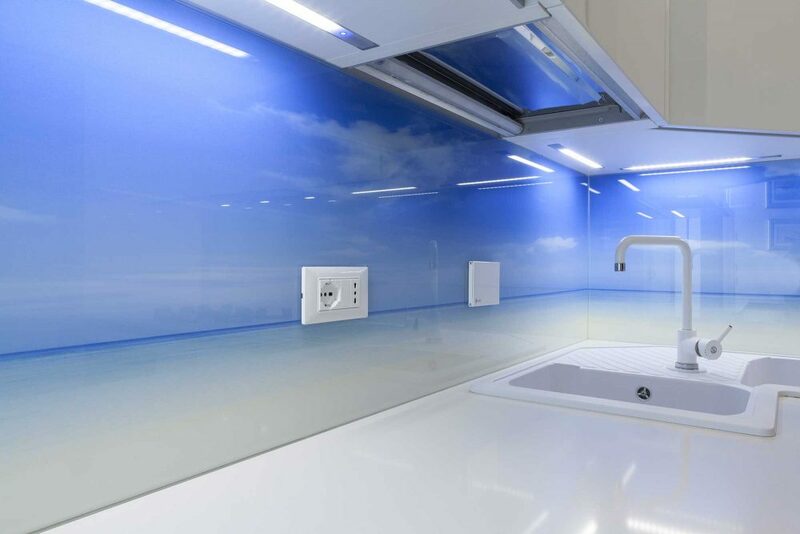 The versatility of our Company and the investments we have made, both from the technological stance and in terms of staff training, allow us to customise our solutions and has allowed us to create a series of glass surfaces for a private residence in Jesolo. 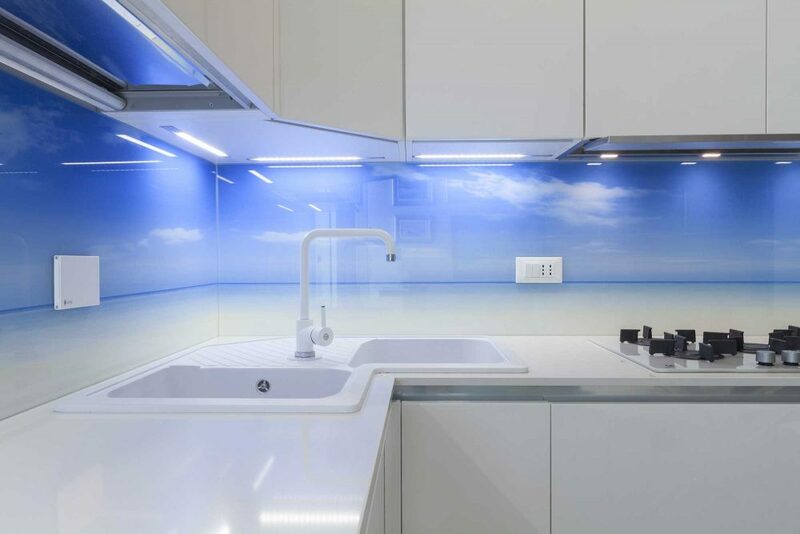 Kitchen backsplash: The glass has been processed with the new Cromoglass® digital printing technology. This particular type of processing has allowed our customer to customize the surfaces according to his personal taste. 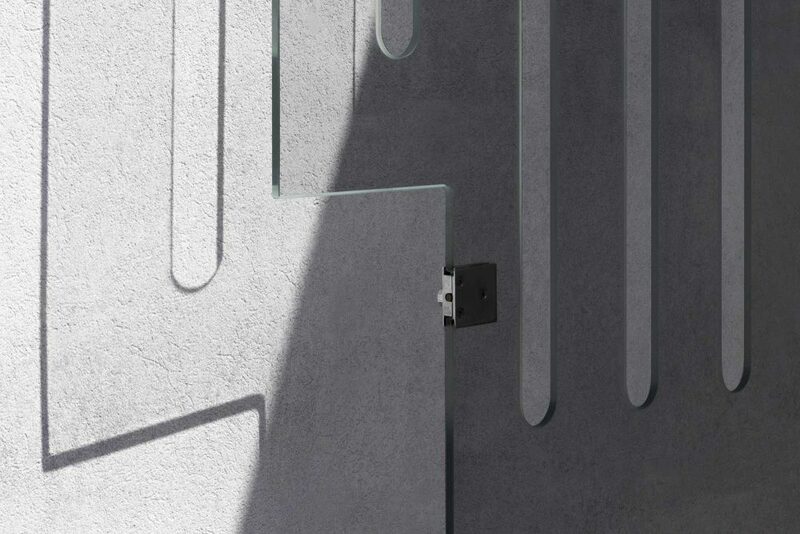 Combining the durability of ceramic paints with the quality of digital printing, and innovative processing, the desired decorative effect has been fully achieved. Cromoglass® represents an innovation in digital printing, differentiating itself from traditional screen-printing: the treatment to which glass is subject allows us to achieve a high aesthetic definition combined with the safety of tempered glass. 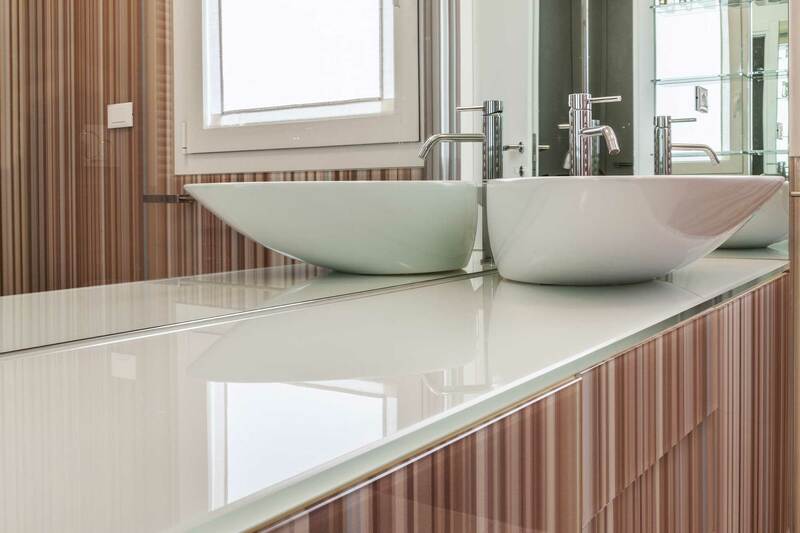 Bathroom walls: These surfaces were also created using the Cromoglass® digital printing. This process allows us to create a product that is not only safe and durable, but also customisable. Reproductions can range from marble to onyx, wood, landscapes etc. 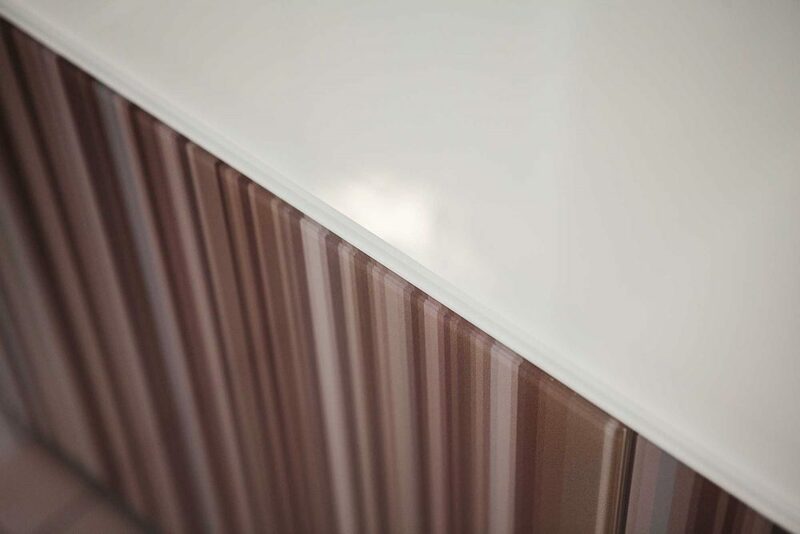 For the bathroom walls of the villa in Jesolo, in particular, we have used designpatterns from a catalogue applied to the glass. Shower walls and bathroom mirror: The glass walls have been treated in such a way as to guarantee a lasting result both in terms of stability and solidity and to ensure an effect of maximum transparency. The mirror, as well as the glass for the shower, meets all technical and safety requirements, while guaranteeing resistance to potential damage. Gates: Glass gates, apart from being aesthetically pleasing, offer an important guarantee of protection because the material is processed to such an extent that it becomes very resistant. The processing we have performed is among the most complex , because of the large dimensions of the project.